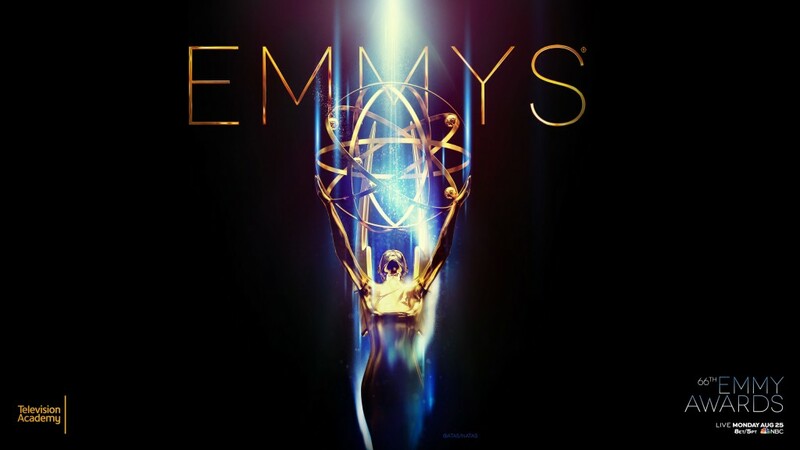 The 2014 Emmy Awards were last night and it seems like some of our favorite shows won. ‘Breaking Bad’, ‘Fargo‘, ‘True Detective‘, ‘Veep‘, ‘Sherlock‘, and Sarah Silverman all received awards. Congratulations to all of the winners and for your enjoyment, the entire list of winners are below. This entry was posted on Tuesday, August 26th, 2014 at 9:19 am	and is filed under Events, News, Television. You can follow any responses to this entry through the RSS 2.0 feed. You can skip to the end and leave a response. Pinging is currently not allowed. « Scorsese and HBO Team Up For ‘Shutter Island’ Series!! !